Speaking at the inauguration of the Win-Win Monument on Saturday, Prime Minister HE said it cost $12 million to construct and hailed it as a joint achievement by all Cambodians. The prime minister, in military uniform, spoke at the opening of the memorial on Phnom Penh’s Chroy Changvar peninsula that honours December 29, 1998, as the day Cambodia’s civil war finally came to an end. The prime minister said most of the money came from the Phnom Penh Municipal Hall, while the rest was donated by Cambodian tycoon Ly Yong Phat. The government has reserved more money for further construction on the site, he said. “I would like to confirm for Minister of National Defence Tea Banh that most of the budget we have spent here is from Phnom Penh Municipal Hall." “At the moment, the budget has already been prepared and the most important thing is how much we have spent … We have already spent $12 million, [but] we have not [factored in] the land." “We have reserved a budget based on [calculations made by] the construction committee." “I hope that Oknha Ly Yong Phat, who has already shared some of the cost, will continue to contribute as requested by the construction committee,” he said. 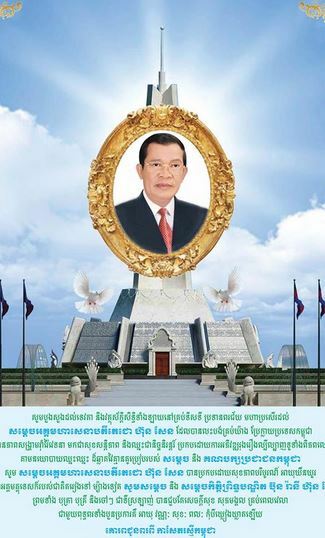 HE hailed the Win-Win Monument as the joint achievement of all Cambodians. 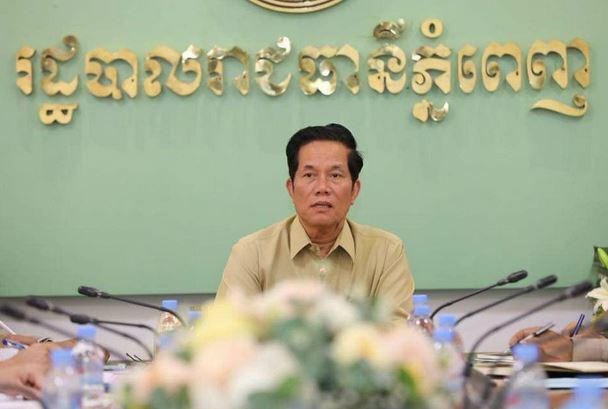 He said the decision to locate it in Chroy Changvar was made because the district is the site of the Morodok Decho National Sports Complex, the centre piece of Cambodia’s hosting of the 2023 Southeast Asian Games, and will soon become a Phnom Penh satellite town. No comment necessary. 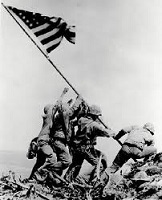 Speaks for itself. Has anyone been to visit the new monument yet ? Is it amazing ? Phnom Penh (FN), Feb. 1 – Win-win Memorial, a symbol of national reconciliation, solidarity, territorial integrity, development, and prosperity of Cambodia, welcomed 2,000 visitors per day during the last week of January 2019, according to the defense ministry’s general department of policy and foreign affairs director-general Nem Sowath on Thursday. The Memorial opens to the public every day. Information booth serves both national and international tourists. According to Sowath, the government plans to integrate information about the Win-win memorial into the curriculum of the Ministry of Education, Youth and Sports in the future, as the Memorial also serves as national archive. I give it 2 years before it is dilapidated as a result of piss poor construction and zero maintenance. A fitting tribute to the ruling style of our illustrious leader. 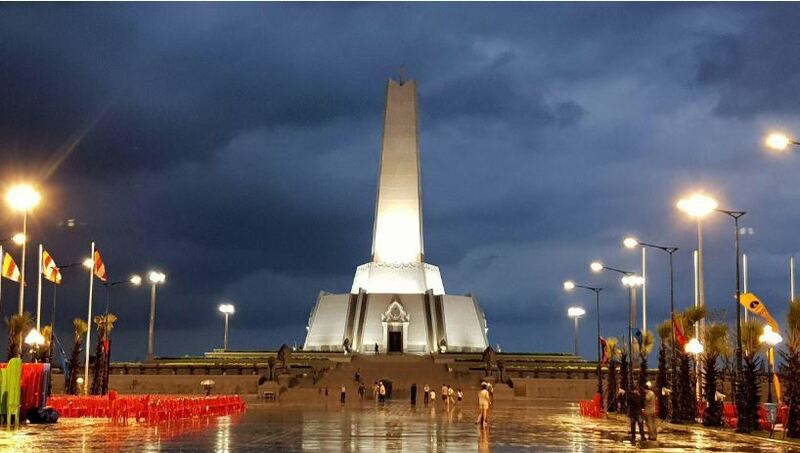 Phnom Penh, Cambodia News: The new and beautiful Winwin Monument, which was opened to the public little over one month ago, is being spoiled by trash. Phnom Penh Governor Khuong Sreng ordered local authorities to pay attention to environmental issues and hygiene, which is urgently needed around the win-win compound, as national and international tourists are still visiting. The governor called an emergency meeting and ordered the trash and all plastic bags in the vicinity of the monument to be removed. I am not an expert but the workmanship looks questionable. Wonder how long before it falls into disrepair. Well, considering that no living Cambodian understands drainage, about two rainy seasons. SR Photo exhibition to celebrate anniversary of Paris Peace Accords. 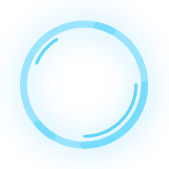 Fare from Independence Monument to RUPP?